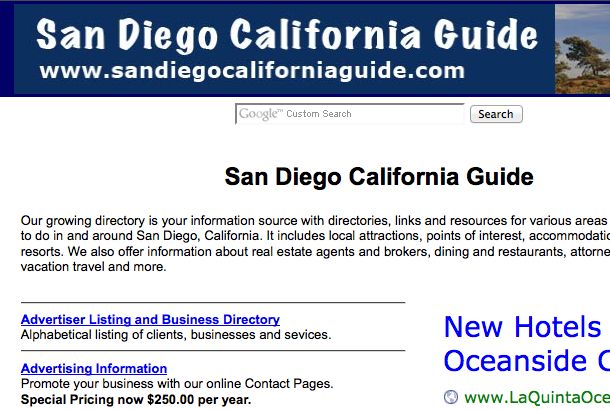 Our growing directory is your information source with directories, links and resources for various areas of interest and things to do in and around San Diego, California. 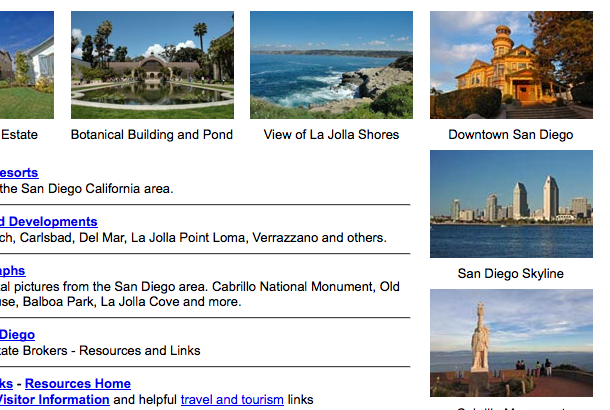 It includes local attractions, points of interest, accommodations, hotels and resorts. We also offer information about real estate agents and brokers, dining and restaurants, attorneys, lawyers, services, vacation travel and more. 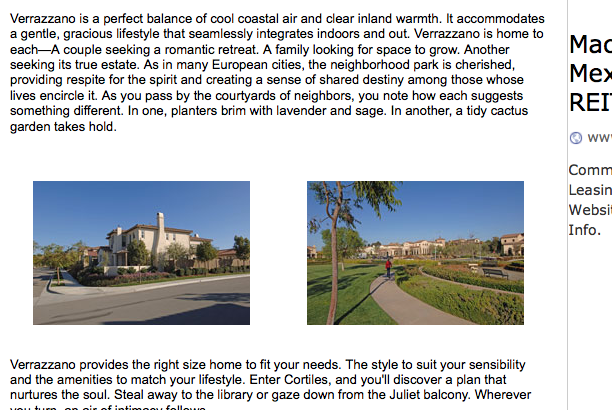 Visit our website at http://www.sandiegocaliforniaguide.com/ for more information.